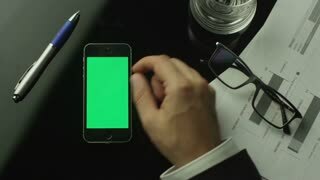 Search Results for "green screen mobile phone"
Businessman Using Mobile Phone with Green Screen which Lying on the Table. Top view. 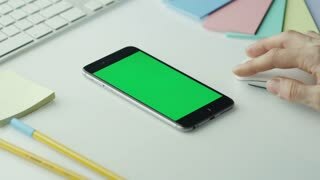 Using Mobile Phone with Green Screen on Designer's Table. Great For Mock-up Usage. 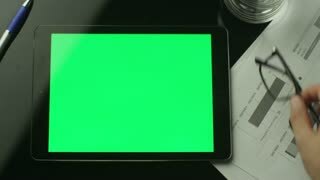 Businessman Using Tablet PC with Green Screen which Lying on the Table. Top view. 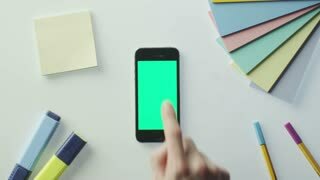 Hand holding mobile phone with green screen. 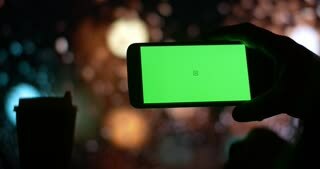 Chroma key. Mobile phone on the table. Preparation of coffee in a cup. 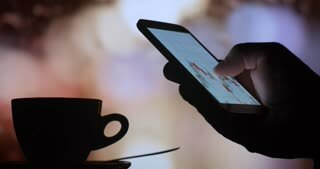 Using smartphone. Green screen. 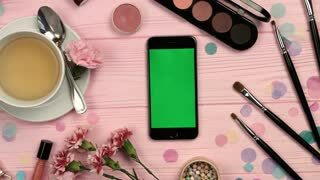 Little girl in dress uses her mobile phone with green screen. She moves her fingers across the screen. Serious foreman talking on cell phone. 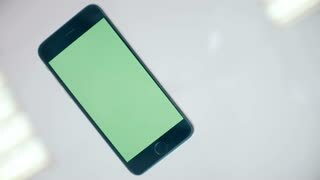 Mature engineer in yellow helmet talking on mobile phone standing on green screen background.